What Types of Content Should Be on Your Blog? If you’re like over 90% of marketers today, content is a driving force behind your company’s marketing and web strategies. Because “content marketing” – as it’s referred to – has gone viral, the quality of the content that you publish is more important than ever. But what’s makes “quality” content? Tons of experts have lots of opinions on the matter. For us, quality blog content is content that provides value, both to your audience as well as to your company, by generating engagement (which could be turned into leads for your business) and driving SEO. Along these lines, producing quality content means the posts you publish to your site or blog should answer a question/solve a problem that is common in your community, provide your company’s unique perspective on an issue, be easy to share across multiple social platforms and use multiple types of media. 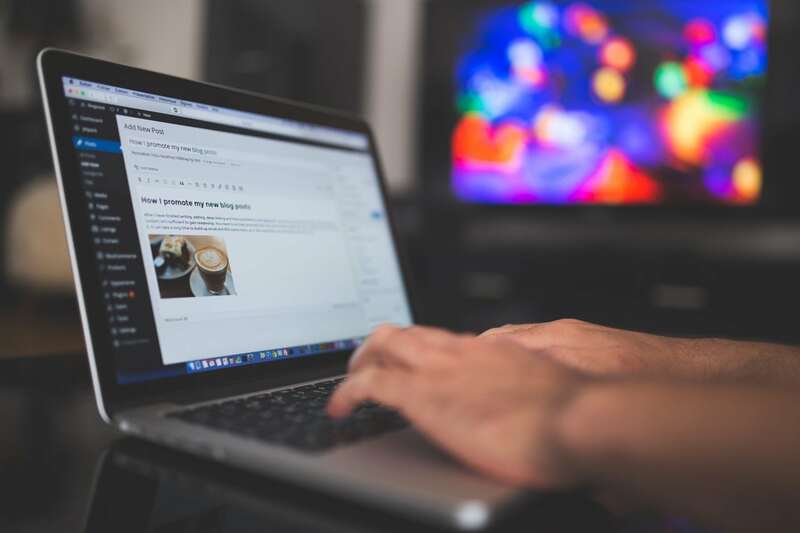 Here are some types of blog content that, when mixed and matched strategically, should have a regular presence on your blog. Even if you’re simply posting about a new staff member to join your team, including imagery of some kind is a must. It’s becoming common practice across a variety of online publications to include at least one featured image above or among the accompanying text. Not only is this a result of the science behind visual versus textual communication (for more on this, see the section on Infographics below), social media networks love engaging, captivating images. Users are more likely to stop and ponder a post or a tweet if it includes an image, and social networks are also programmed to scan a linked page for any images it can auto-generate into a thumbnail. A recent HubSpot study also found that their photo posts generated 84% more click-thru’s than their text and link posts. Finally, as Mike Allton points out at Social Media Today, use of images in your blog posts – and generally across your website for that matter – makes Google and other search engines very happy. This is because the way you name and tag the images uploaded to your site can generate additional keyword traction. Slideshows are even more engaging blog content, and can comprise an entire blog post. Rand Fishkin with Moz was probably right when he said that “the marketing industry seems to have a love-hate relationship with infographics.” This is because, when done well, infographics are highly impactful and super sharable blog content, but when done poorly, they flop. Hard. Beyond the science, infographics can deliver a large amount of information in a compact, portable – and most importantly, sharable – package. 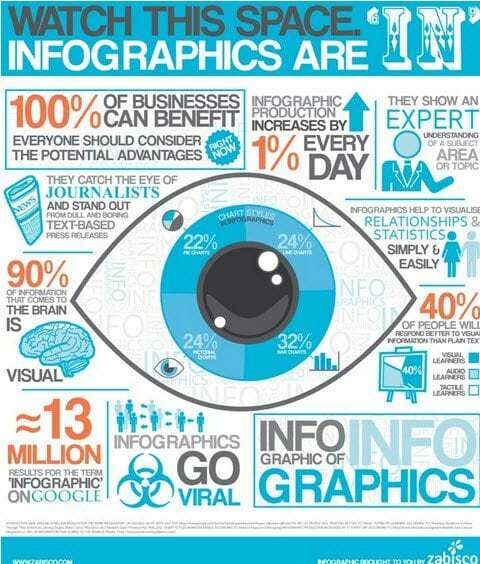 Plus, infographics have all the SEO benefits as photo images. They make fantastic blog content. For many, the astounding scope and success of YouTube (and other video sharing services like Vimeo, Facebook and Instagram) is enough to show that video is one of the most powerful media on the web. It was the film industry that first noticed that, if a picture is worth a thousand words, moving pictures are worth… well, you get the idea. This means great blog content. While we’d all love to have the equipment and expertise to produce Hollywood-caliber videos, it’s important to remember that video production has become a lot simpler and efficient in recent years. There are a number of free or inexpensive tools out there that can even help automagically create videos for you. In terms of SEO (I hope you’re noticing a trend here), video files can also be tagged with keywords, but additionally, the lower amount of video search results (relative to page results) will result in your video having less search competition. Animoto has also found that posting video will usually result in longer page visits and can even increase sales conversions. Below is an example of a video that was created by a realtor using one of these easy tools who had no previous video editing experience. He goes on to point out that the list format is perfect for demonstrating authority and expertise in one’s field (a must for company’s trying to leverage content) and can be applied to a wide variety content types. In 2014, the folks over at Buffer analyzed the words used in the most viral headlines and, the phrase “how to” ranked third most popular among articles that went viral. The phrase “how to make” also ranked among the top three-word phrases in viral headlines. So an obvious point would be that they make excellent blog content. Beyond this SEO-friendliness, it’s pretty self-explanatory why a how-to article would demonstrate expertise and authority. According to Ebyline, though, it’s important to take your how-to’s a little more in-depth. In a blog post, they describe the success found by the sweepstakes-building website ViralSweep’s 1200-word interactive guide explaining how to create and market a simple giveaway. After posting the guide, the company reported a 59% conversion of readers into subscribers, with 20% upgrading to a premium plan. Those are just a few things that we recommend having in your blog to make sure it performs up to its full potential. If you’re curious what other types of content you can be using in your blog we’ve added a few resources below that you can read. Also, if currently don’t have a blog or your blog is stagnant read our recent articles How a Blog can Benefit your Website and Blog Content, Frequency and What it Means for your Business.